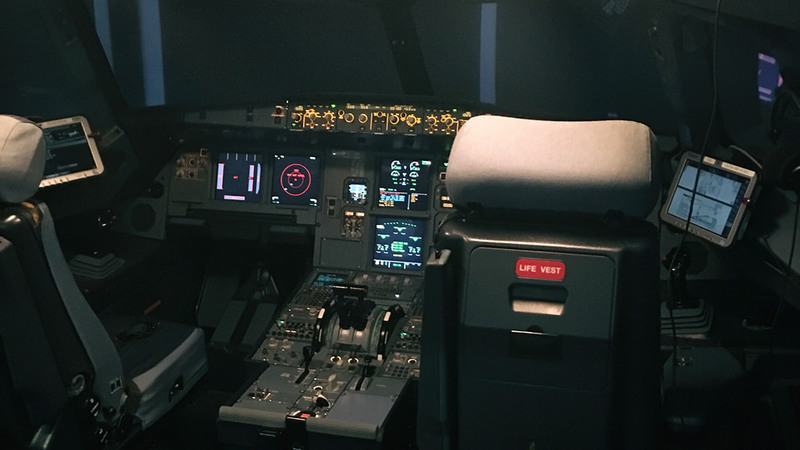 Every 6 months every commercial airline pilot has to spend a couple of days in the Sim to practice abnormal/emergency situations. As the aircraft we fly today are so reliable and the maintenance is to such a high standard the majority of pilots will go through their whole career without ever experiencing a real engine failure. 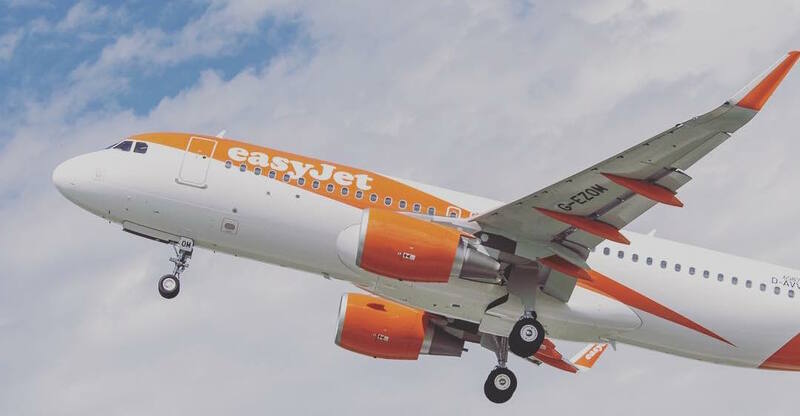 At easyJet we do our LPC (License Proficiency Check) / OPC (Operators Proficiency Check) in the winter which is a requirement by the UK CAA. This consists of a Non Precision Approach (VOR/NDB), Single Engine ILS, Single Engine Landing, Single Engine Go Around, EFATO and RTO. On Day 2 we also look at other abnormal conditions such as Hydraulic failures, Flap and Gear issues and Windshear. Instead of doing this in the summer as well we carry out an LOE (Line Orientation Evaluation) / ISS (Intermediate Sim Session). This is more beneficial for us as we use this time to build on our Non Technical skills and practice common failures that have happened or failures that have not been focused on previously. I met the Captain and trainer at the Sim for a briefing to go through the outcomes for the 2 days and the layout of the LOE. It’s setup as a normal flight, ours from London Gatwick to Amsterdam and at some point during the flight we will have 3 failures. 1 low, 1 medium and 1 serious fault. The captain was Pilot Flying. Shortly after starting to taxi we had a brake system failure. We brought the air aft to a standstill and carried out a reset of the system and carried on as normal. (Best thing about flying an Airbus is there is almost a reset for every minor fault). We had an uneventful takeoff and then on the climb out we were alerted to a crack on the inside of the windscreen. This is a lot more serious than it sounds as any significant change in the airspeed or differential pressure between the inside and outside of the aircraft could cause the crack to get bigger or even worse cause the screen to break. The procedure for this requires us to descend and to manually manage the pressurization to maintain a differential PSI of 5 or less to reduce the risk of the glass breaking. If you listened to me in the podcast I mentioned that the side window has a speed limit of 200kts, this is in case we can’t see out of the front and don’t want to risk the window breaking in front of us. Normally you’d just get the other pilot to fly the approach. Our main plan was to return back to Gatwick but due to the weather we continued to Amsterdam. As we were approaching Amsterdam we began to configure the aircraft and as we did the Wing Tip Brakes on the slats engaged. These automatically engage when the aircraft detects any flap/slat asymmetry as this would cause the aircraft to roll over and be uncontrollable. We now had to make an approach with only flap meaning we needed to fly at a higher approach speed increasing the landing distance. Amsterdam has one of the longest runways in Europe so we knew it wouldn’t be a factor. We landed without incident and that was the end of the exercise. We then did another exercise which is based on First Officer Development. This is a way to make the First Officer more confident in dealing with emergencies and to let them take the lead as one day they will most likely be Captains. For my failure we had a Thrust Lever 2 Fault. It doesn’t sound too dramatic and with the auto thrust on we were flying perfectly normally. Land ASAP however was in the checklist. This is because once the slats are extended for landing the thrust on engine number 2 reduces to idle, and so if we had an issue with engine 1 then we’d have a big problem. I ended up diverting to Stansted Airport for a single engine ILS. We then re-positioned to Nice (LFMN) and practiced crosswind landings and RNAV Circling approaches to runway 22R which drew day one to a close. I’m not going to drone on about Day 2 as it’s mainly a training opportunity to go through different failures. These consisted of Fumes in the cabin over the alps resulting in a diversion to Torino, oxygen masks on and an Autoland. We also carried out engine failures during takeoff at Nice on runway 04, this is extremely important due to the terrain just off the end of the runway. We have procedures called EOSID’s (Engine Out SID’s) which we follow to keep the aircraft safe. From 04R we have to turn at 1nm after AZR VOR heading 148 degrees and then intercept a radial out over the water out of way and safe. The day ended in landing gear stuck down and an unreliable airspeed drill. Dale is an airline pilot for easyJet on the A320 series of aircraft. Dale is a FlightCast podcast guest and blog contributor.